1. Tomorrow is the day I have been waiting for all week...the Texas A&M vs Alabama Football Game. 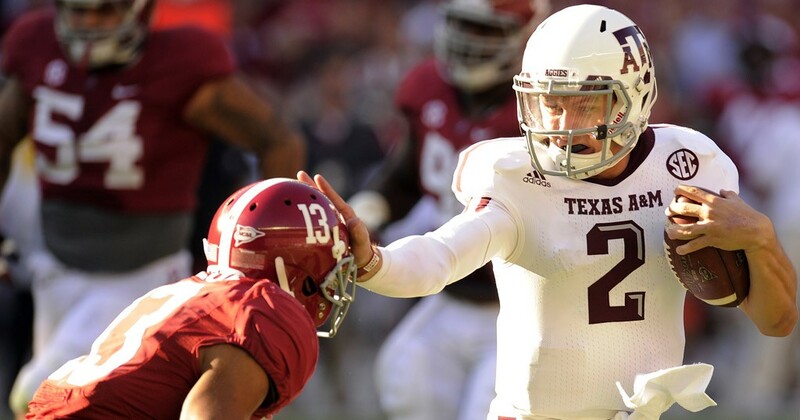 I am hoping for a repeat of last year with Johnny Manziel and the Aggies running all over the Crimson Tide. This year my friends and I are getting started early with a Bloody Mary Bar and Breakfast Tacos. You better believe all of DC will hear us cheering on our team! 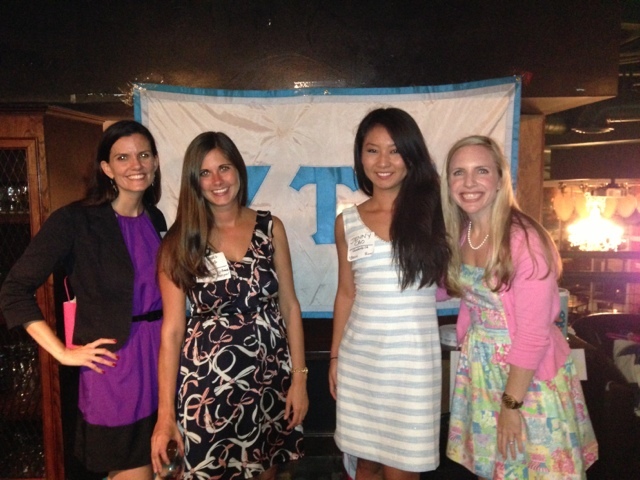 Gig 'Em! Beat The Hell Outta Alabama! Heyyyyy! 2. 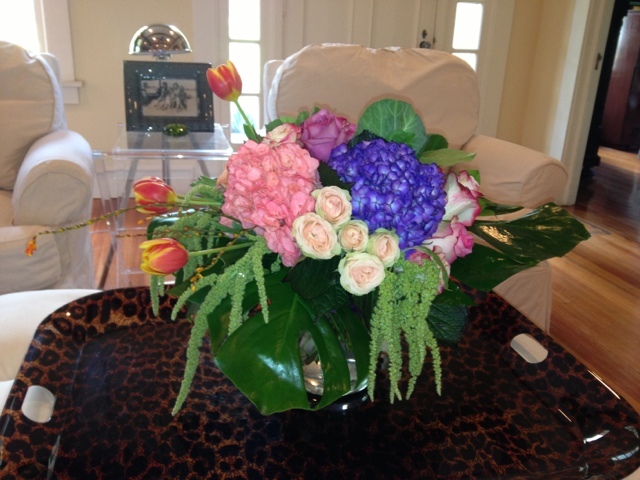 A beautiful flower arrangement that my Momma had at her house...her friend designed it and the flowers were even more beautiful in person. 3. 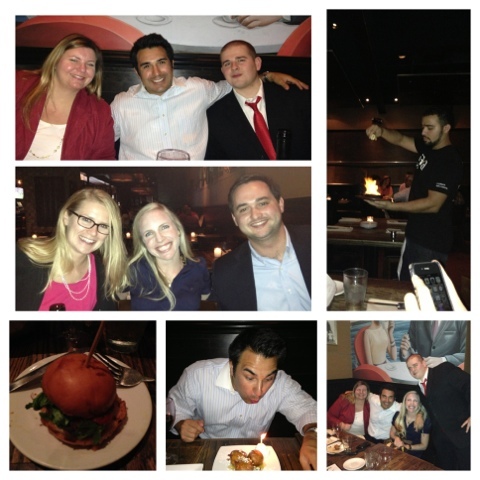 On Monday my coworkers and I went to Cava to celebrate our Chief of Staff's birthday. We feasted on lamb sliders and flaming cheese and drank a wee bit too much wine. An HGTV show was getting filmed while we there but unfortunately none of made a cameo. Next time! Happy Friday Everyone and Gig 'Em Aggies!!! 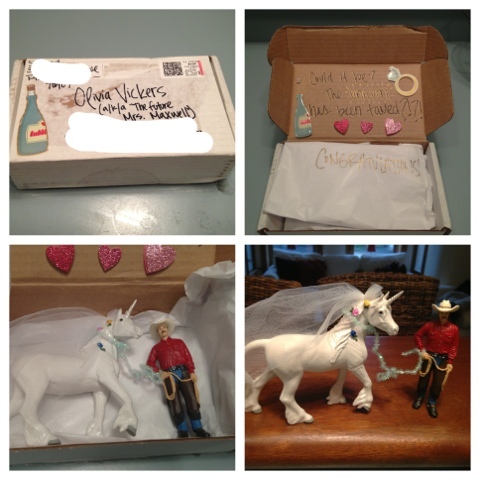 I agree- PERFECT cake topper, and it has a great story behind it! !